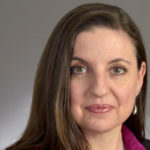 At a THATCamp? Been to a THATCamp? 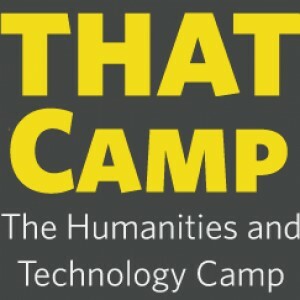 Wondering about THATCamp? Here’s a space for continuing collaborations or learning more. There’s a new THATCamp being planned on Digital Pedagogy in Austin, TX! The event will be held at the University of Texas at Austin’s new Learning Commons on January 5-6, 2016 (right before MLA 2016). Details can be followed on this page and here. Hello, THATCamp MLA attendees! I’m hoping that we can use today’s 4pm session to create some activity in the network. I’d love to hear what you might want to know more about, or what you’d like to be able to do.